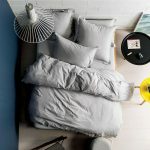 We keep waterproof mattress and pillow protectors from both Protect-a-Bed and Cloud Nine – both very good brand names – for standard cots, single, three quarter, double and standard pillows in stock. If you would like to order a queen or king then these will be on order. See drop down options. Why use a Mattress and Pillow Protector? Mattress and pillow protectors keep your bed/pillow as good as new which is especially important with babies, toddlers and growing kids. 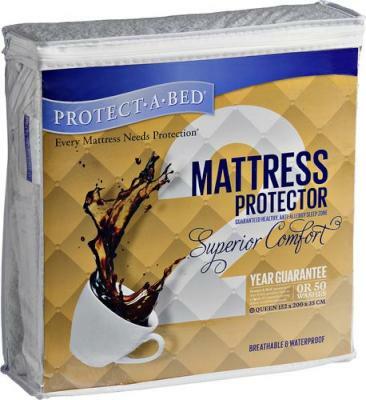 Accidents and spills need not spoil your mattress/pillow, that’s made to last for years. No more worrying about those little accidents – just chuck in the machine for a normal wash and back on the bed the next day. Mattress and pillow covers are your first line of defence against dust allergies! … One study found that some kids with asthma need less asthma medicine when they used mattress and pillow covers. Superior Comfort is a thin, air vapour-porous, waterproof, anti-allergy, mattress protector that offers superb quality and style at a great price. Made from a cotton terry towel surface for superior comfort and excellent absorbency. 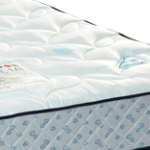 It also features our trademarked Miracle MembraneTM, offering high quality mattress protection, and backed by our 2 year guarantee. Nothing should come between your child and a healthy, hygienic sleep. Unprotected mattresses create the perfect breeding ground for bacteria and dust mites (a major cause of common allergic symptoms). 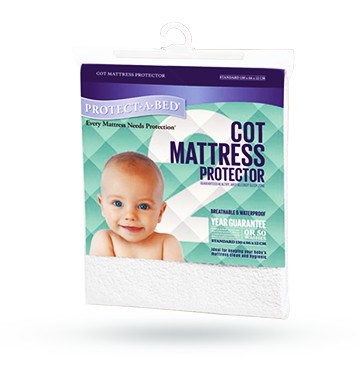 Keep your baby’s mattress clean and hygienic with a Protect-A-Bed® cot mattress protector. 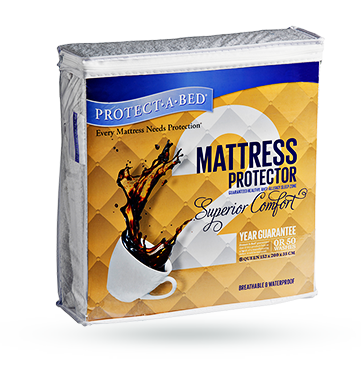 Made with our trademarked Miracle MembraneTM, offering high quality mattress protection and backed by our 2 year guarantee. 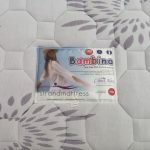 The Cloud Nine mattress protector will help prevent premature ageing of your mattress by protecting against accidental spills, and promote a healthier sleep environment through protection against dust mites and allergens. 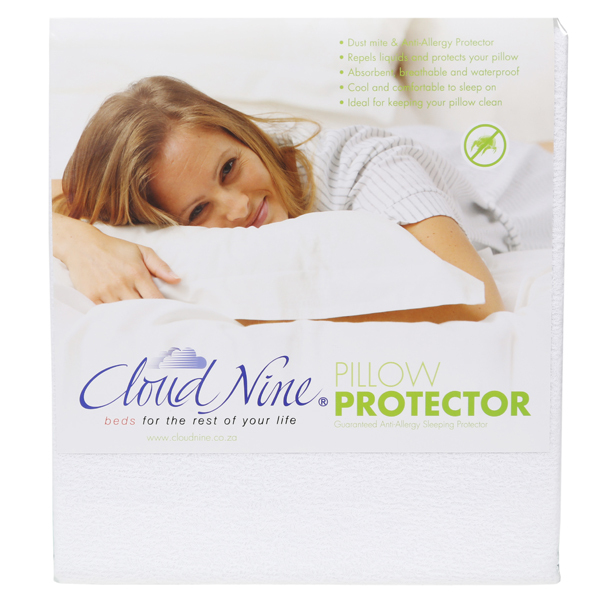 Our Cloud Nine Waterproof Towelling Pillow Protector protects your pillow from all stains and is cool and comfortable to sleep on. An easy-fit zip pillow protector which is an anti dust mite, anti mildew pillow protector. 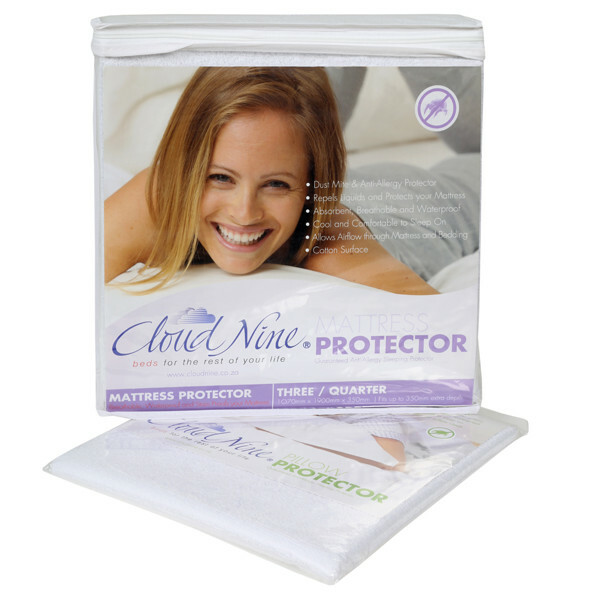 This Cloud Nine Pillow Protector protects against dead skin cells and other organic material. Wash before first use. Do not dry clean. Do not bleach. Hot wash. Tumble dry on medium heat. Do not iron. 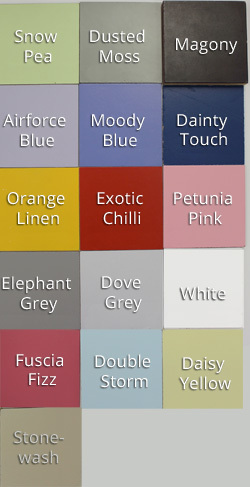 Also see our range of comfortable mattresses for your kid’s bed.